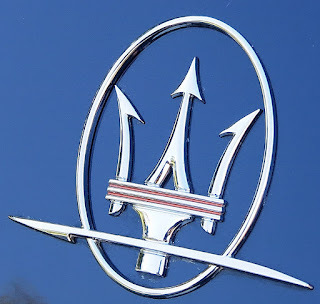 Maserati. A glorious marque with a fabulous sporting history, but what comes to your mind when you first think of the name? 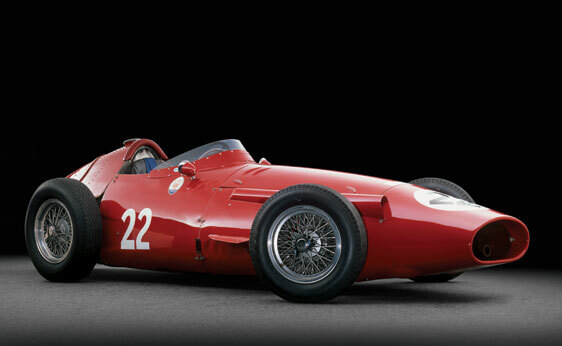 Due to my advancing years and my enthusiast background I think of the 250F front–engined racing car of the 50s. 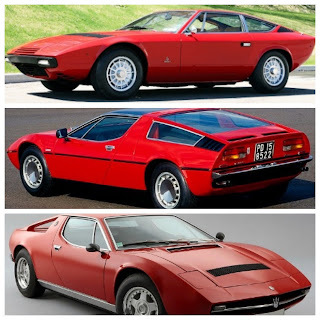 Plus the fabulous Maserati Khamsin, Bora and Merak coupes I had the pleasure of testing when I was Editor of MODERN MOTOR magazine. 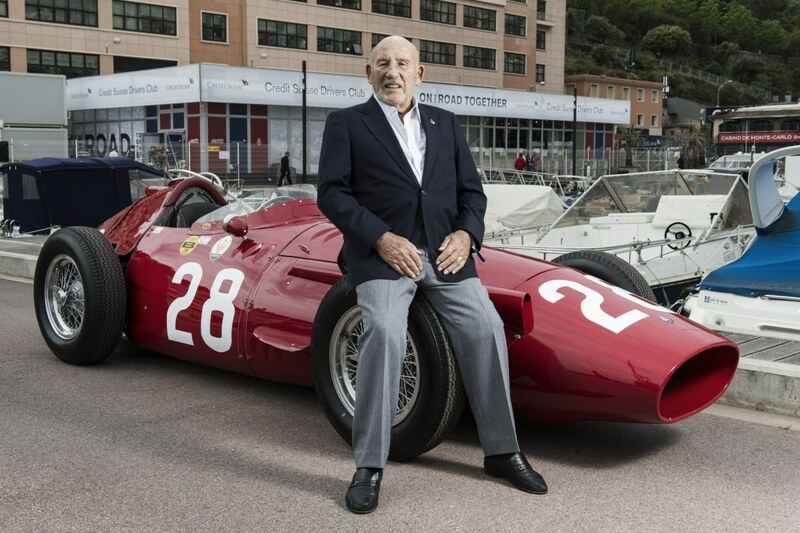 Also, I think about my friend Stirling Moss and the huge part Maserati played in his early Formula One career. However, the focus of this post is the magnificent Maserati Quattroporte GTS sedan. This is probably the most impressive ‘big’ sporting saloon I have driven in the past ten years, and that includes the Bentley Continental Flying Spur, and the Mercedes S Class. 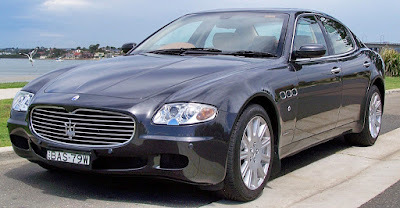 I did drive Version 5 Quattroporte back in 2007 when the clunky Duo-Select semi-automatic transmission was replaced by a ZF 6HP26 gearbox. Today, Version 6 comes with an eight-speed ZF HP70 transmission bolted behind the superb 3.8L twin-turbo V8, producing 523bhp (390kW) in the GTS model. The engine is particularly interesting. It was originally designed by Maserati specifically for its own use, and is now also used by Ferrari in the California and the 488 GTB. 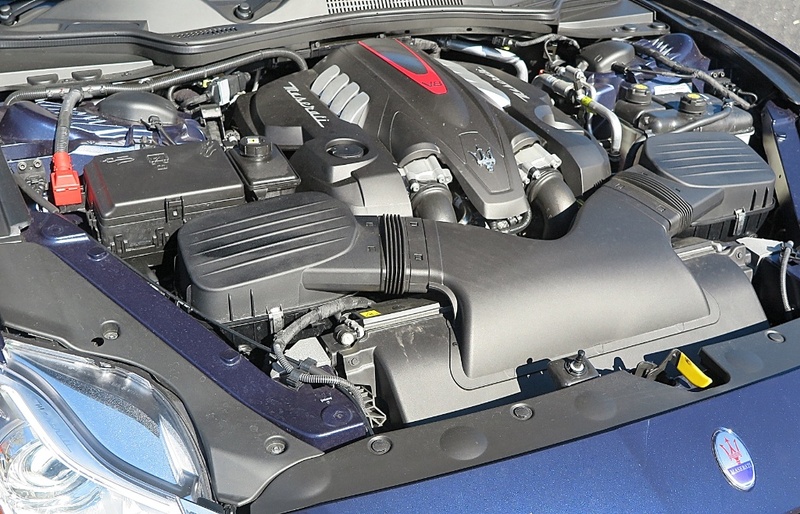 Despite this engine sharing, you will appreciate that the Ferrari version is greatly different to the Maserati. Ferrari has fettled the V8 so extensively it’s a bit like grandfather’s axe (many different heads and handles)! Of many changes, Ferrari uses a flat-plane crankshaft, which helps give the 488 GTB its glorious exhaust note. 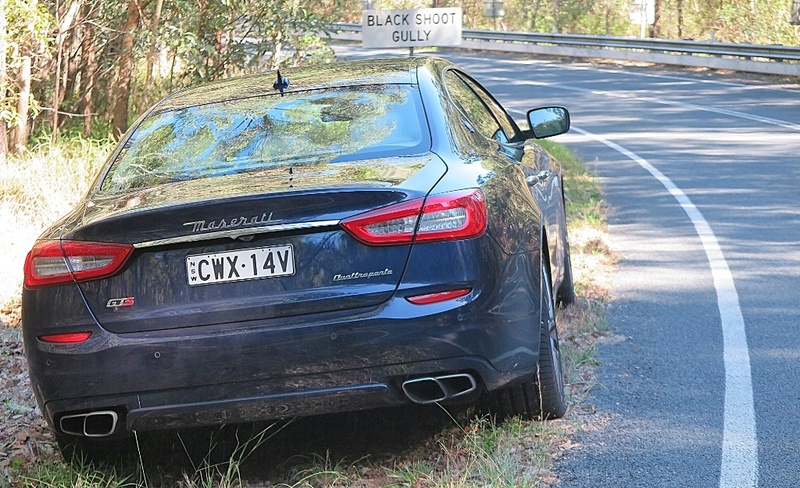 But, back to this fantastic Quattroporte GTS. Despite its somewhat ‘peaky’ power curve (max power between 6500 and 6800rpm), it also produces torque of 640Nm (between 2000 and 4000rpm). This output, when matched to the silky 8-speed transmission endows the GTS with seamless power delivery and not a sign of any lag whatsoever from the turbos. It just delivers superb performance whenever you call on it. Quite frankly, if I was in the market for a large saloon (sporty or conservative) this is the car which would be my first choice. It is so much more engaging to drive than either the Bentley or the Mercedes – both of which (by direct comparison) feel like you're guiding a tank, when pushing hard. 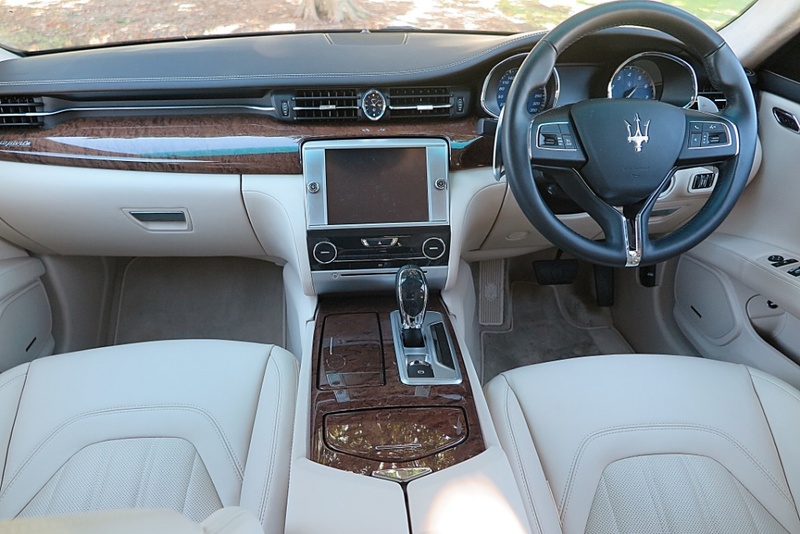 The Quattroporte GTS simply glides through corners; tracks beautifully; offers pin-sharp response to steering inputs – and to top it off has the most wonderful sensory feedback through the steering wheel when cornering hard. A lot of this impressive driving performance comes from the design and construction of the Quattroporte. During the development phase engineers were told to use the components which best suited their purpose, whether that be lightweight, high-strength steel; aluminium or composite materials. This means the car has shed almost 200kg from Version 5, and I believe that’s what delivers such a sporty driving experience. It is the same comparison I made after driving the Jaguar XJ, compared to the Mercedes S Class and the BMW 7 Series. 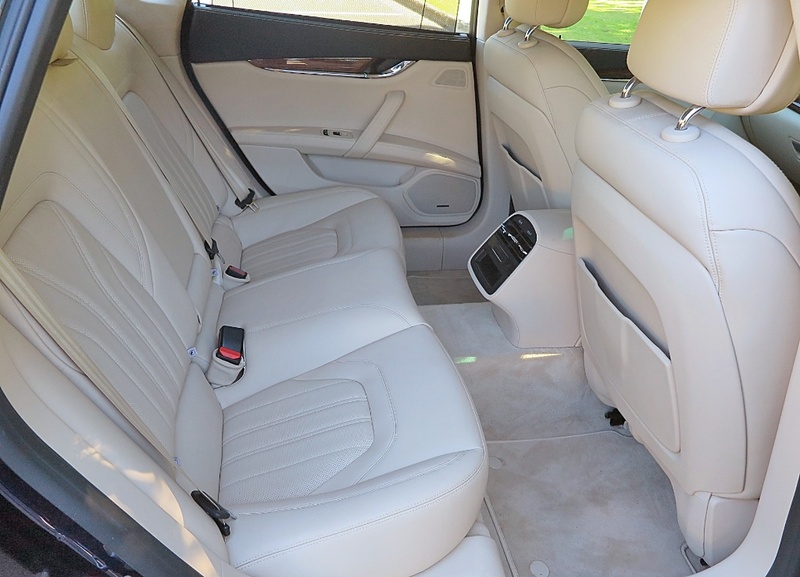 Naturally the interior is trimmed in exquisite, high quality materials, with elegant matching of leather surfaces. There is even an option to use a ‘silk’ fabric (yes, I said silk! ), which has been specifically developed and produced by Italian haut couture house Ermenegildo Zegna to provide the look and feel of silk, but with more practical wear qualities. 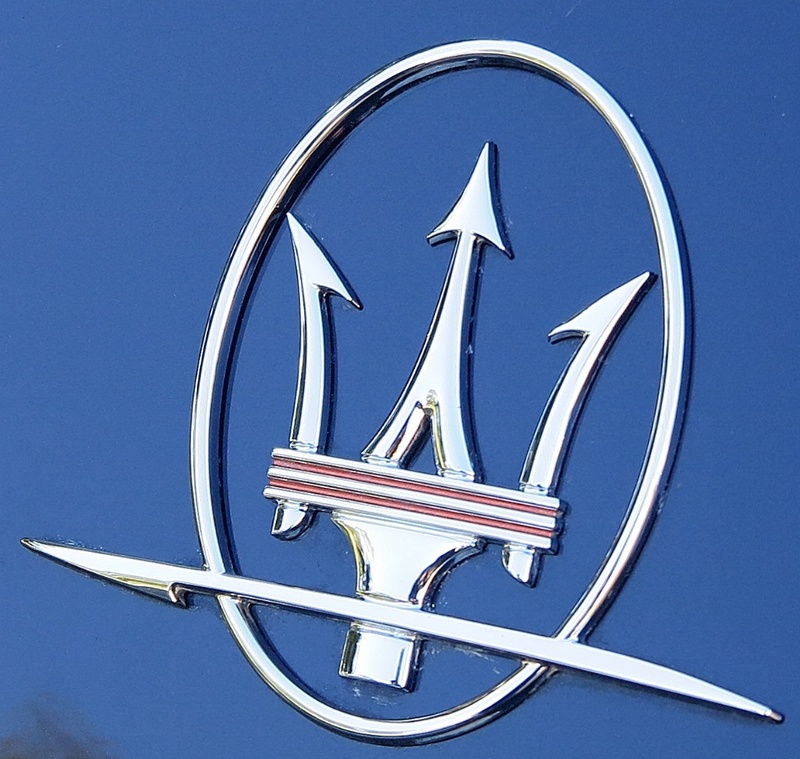 Maserati makes ‘personalization’ the keyword in its offer. The choices are endless, and underscores the fact that Maserati concentrates effort on items which create and maintain value, rather than electronic ‘gimmicks’ which lose their appeal as features and competition improve. 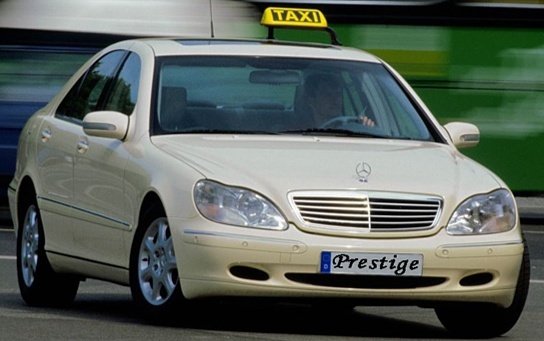 To wit, you are never likely to see a Quattroporte ‘taxi’! 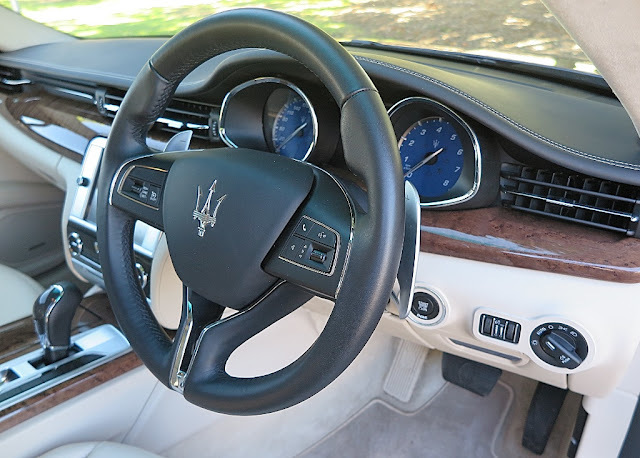 However, I think Maserati’s use of ‘cream’ in the interior color scheme is a road to ruin. 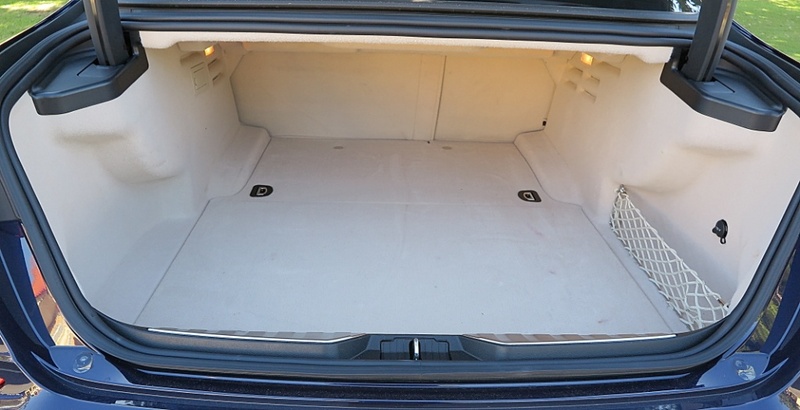 Witness, a previous driver of my test car had left some slight red wine stains on the trunk floor carpet. I'm especially impressed with the beautifully cohesive design of the front door interiors. 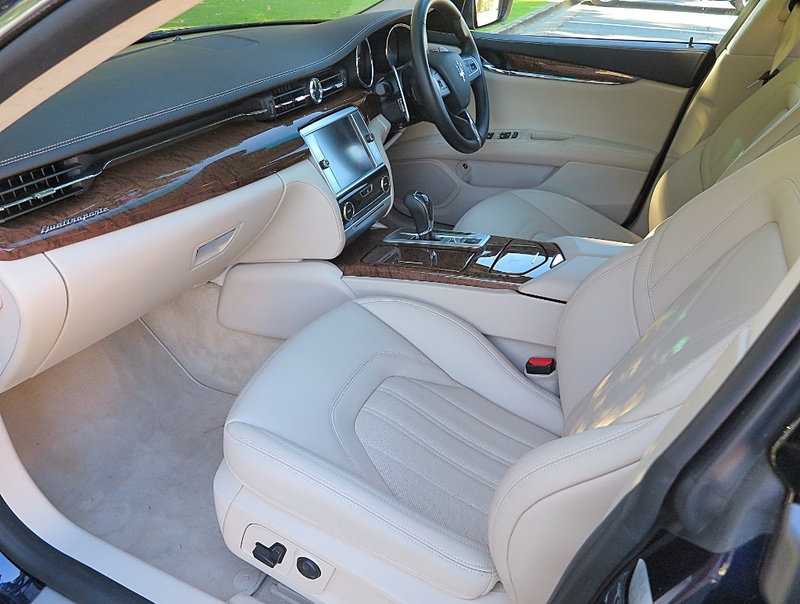 This latest version of the Quattroporte features an extended wheelbase, mostly intended to answer its growing appeal in the Chinese ultra-luxury market. 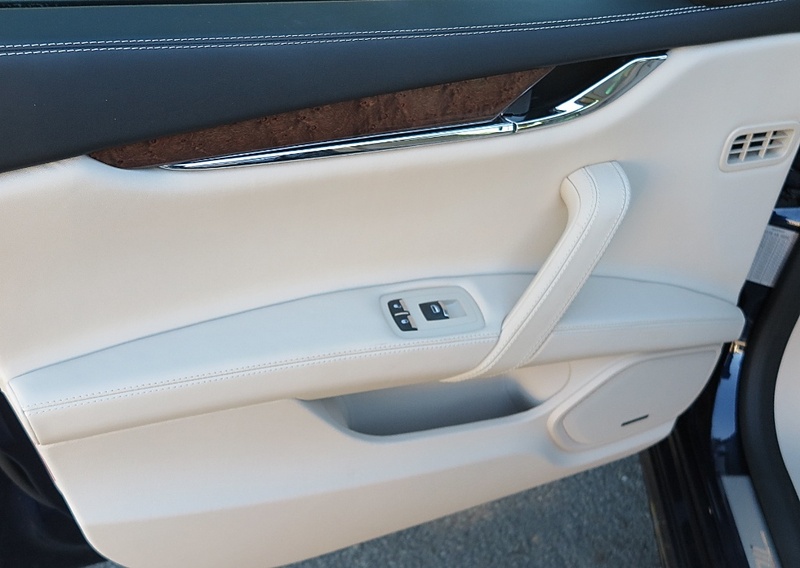 This means a very capacious rear compartment, featuring a high quality Harmon Kardon audio system, perhaps only bettered by the Naim system in the Bentley Continental Flying Spur. Despite what I said about the lighter weight of Version 6, the car still weighs 1890kg (4167lbs), and that contributes quite a lot to the body’s ‘damping’ effect on the ride. This means the ride settings (springs/dampers/rollbars) can be stiffer than you might expect in a luxury saloon, but it still handles rough surfaces and potholes very competently. By comparison, the Bentley weighs in at 2525kg, the Mercedes-Benz at 1900kg. Sadly, the car had to go back, but I could have happily just kept driving and driving, only stopping for fuel top ups, until someone noticed it was missing!